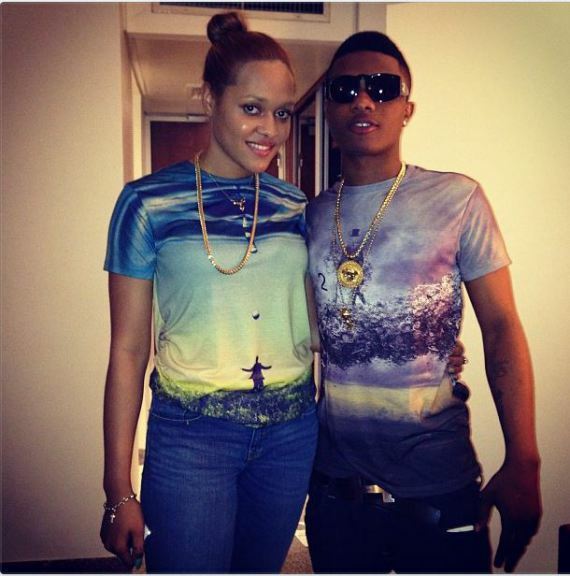 All through 2015, break-up tales trailed the relationship between Nigerian pop star, Wizkid and his boo of many years, Tania Omotayo. Despite a couple of social media hints and drama that led to the tales, the duo managed to keep their relationship away from the media. Now, we can confirm to you that the duo are no longer an item. A rep in Wizkid’s camp told NET that ‘Tania broke up with Wiz a while ago but both parties agreed to be friendly towards each other. Nonetheless, she kept her distance from him and missed a lot of his events and performances over the Christmas holidays. She went on vacation with her friends in Dubai during his industry night event’. You’ll recall that NET reported back in July 2015 that Tania was absent at Wizkid’s 25th birthday party in South Africa and she’s not been caught in any PDA with Wizkid in a long while. Wizkid already has a 4 year old son, Boluwatife with his babymama, Shola and he’s just been rumored to have fathered a second child with a US lover.